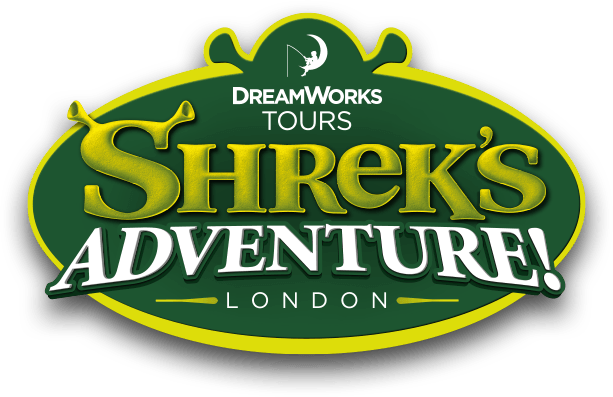 Shrek's Adventure London is open 7 days a week, except Christmas Day. For more information on opening times and how to find us please click here. Please note: The last Tour departs at the advertised closing time. We strongly recommend purchasing tickets in advance to guarantee your entry during peak visit times such as weekends, bank holidays, summer holidays and school half term periods. For more information on tickets or to book your tickets, click here. When is SEA LIFE London Open?